That You Choose! You’re colorful. You’ve got personality. You’re one-of-a-kind. With colored braces bands, the elastic ties that bind your wires to your braces, you can show off your flair. 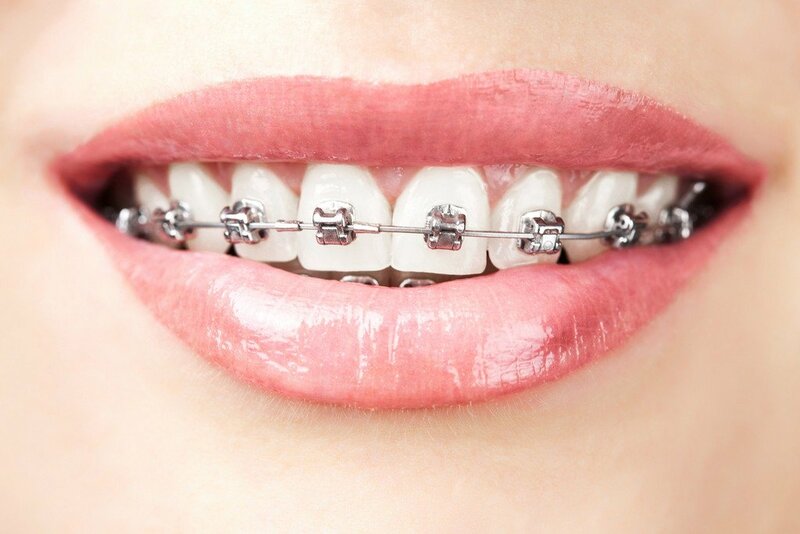 How long will I need to wear Metal Braces? The length of time that you will need to wear braces depends on several factors and can last anywhere from a year to two or more. Certain goals should be considered when determining the amount of time you will wear your braces, including the extent of the dental condition being treated, how the orthodontist wants to treat you, and the ultimate outcome he is hoping to achieve with the braces. Something else to consider is your age. The younger you are, THE FASTER YOU WILL SEE RESULT!